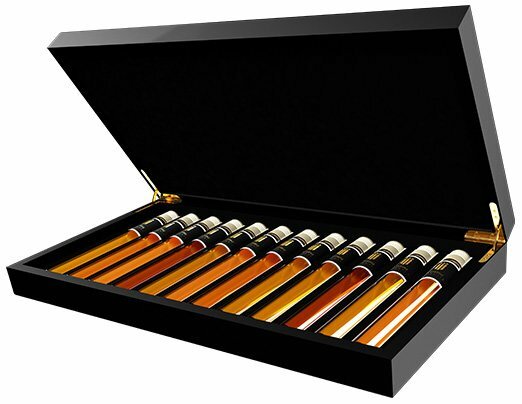 Einzigartige Probenzusammenstellung mit 12 besonderen Grappas in einer stilvollen Luxus-Box. 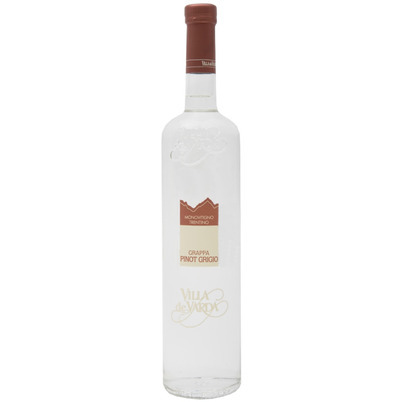 Entdecken Sie Ihren Lieblings Grappa und erfahren Sie alles über die Unterschiede. Purer Genuss führt zum Expertentum. 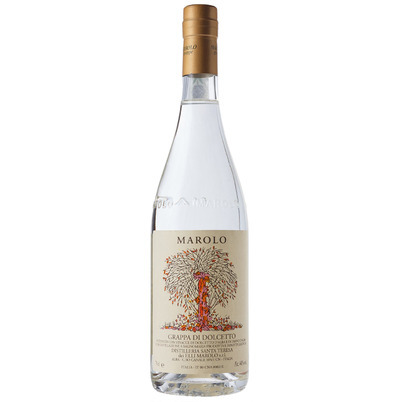 Bestellen Sie jetzt Ihre Grappa Tasting Collection und entdecken Sie eine neue Welt! 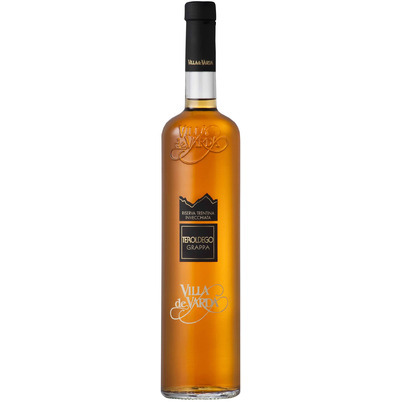 In 1897 Orazio Nonino establishes his own distillery in Ronchi di Pavia. 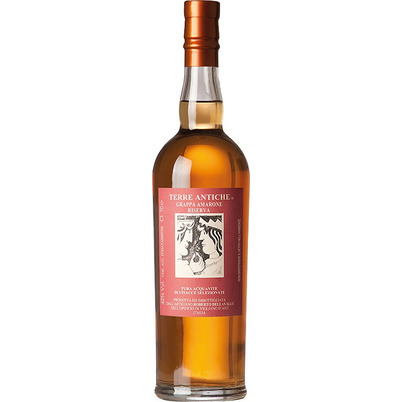 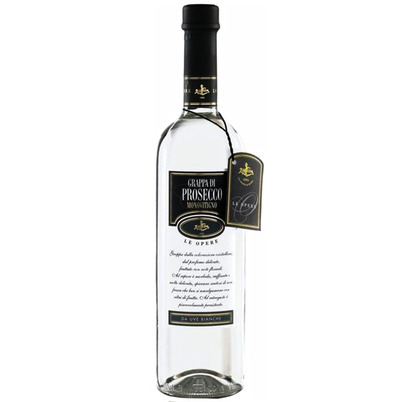 In 1933 the distillery moves from Ronchi to Percoto. 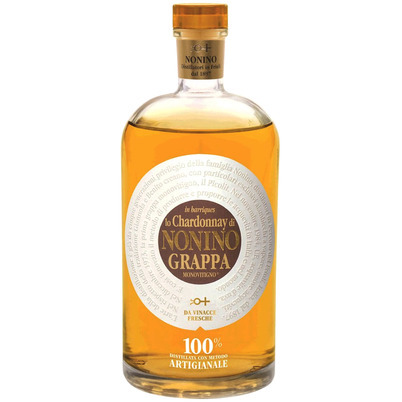 Here, the Noninos introduce their “Aquavitae Optima”; a test which would lead to the creation of Monovitigno (single variety) Grappa. 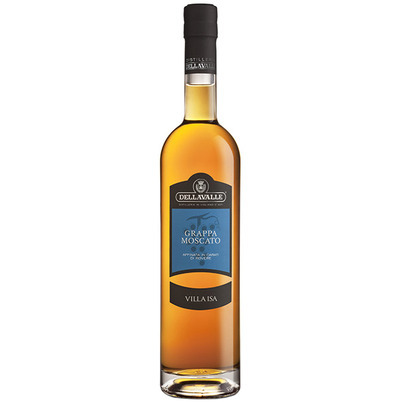 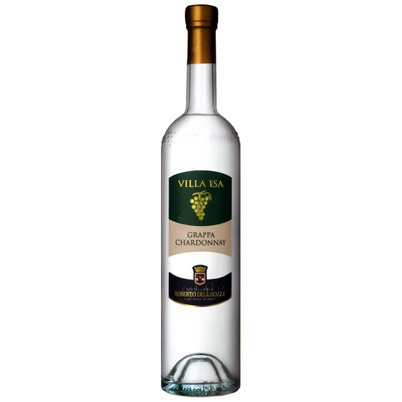 This grappa is distilled from the pulp of the Chardonnay grape immediately after pressing and fermentation. 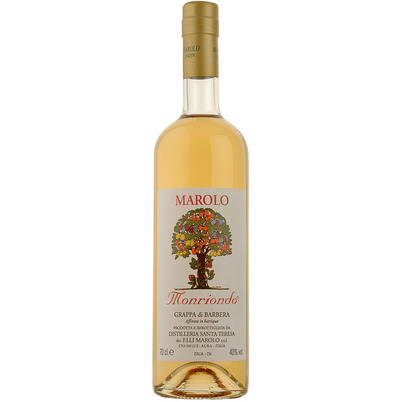 In order to guarantee the best quality of the distillates, Nonino only produces during the wine harvest.